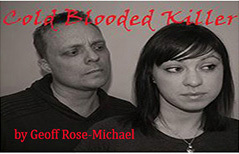 'Cold Blooded Killer' by Geoff Rose-Michael - read the full script on-line. 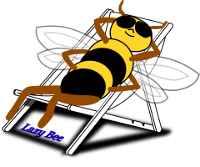 Cast: Minimum of 1F, 1M, 1 Either. Estimated run time: 48 minutes.